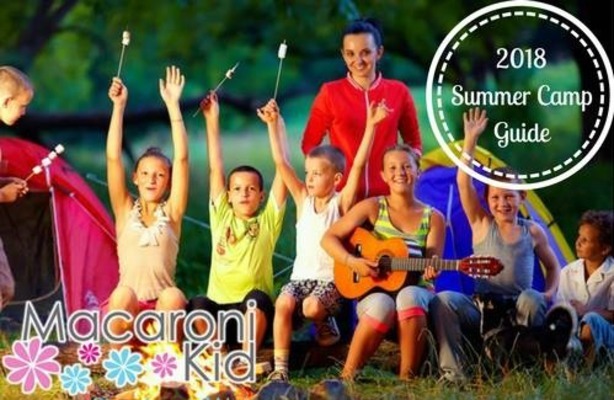 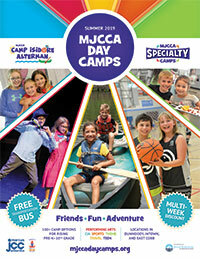 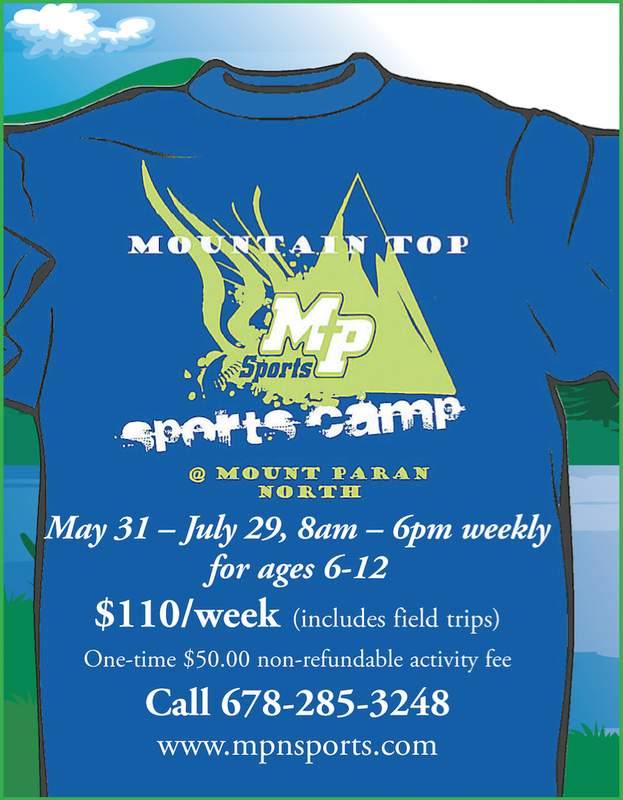 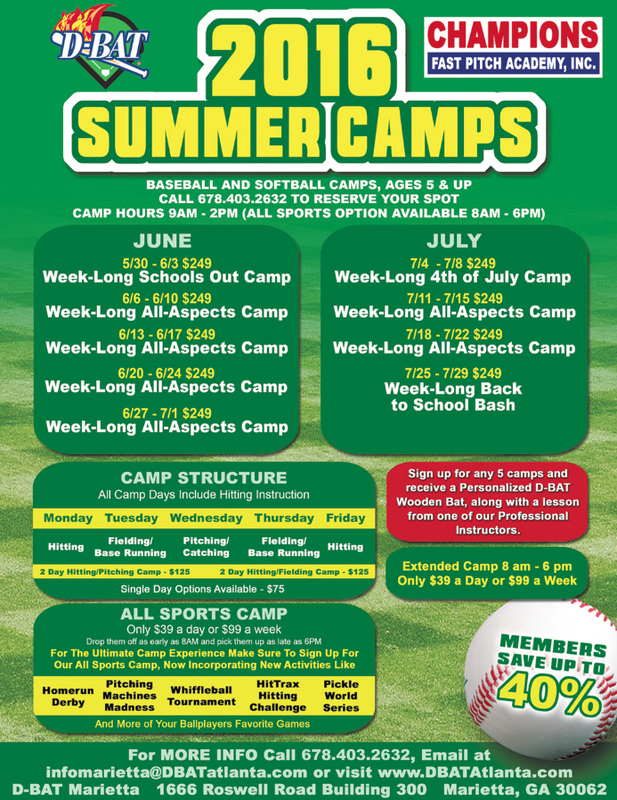 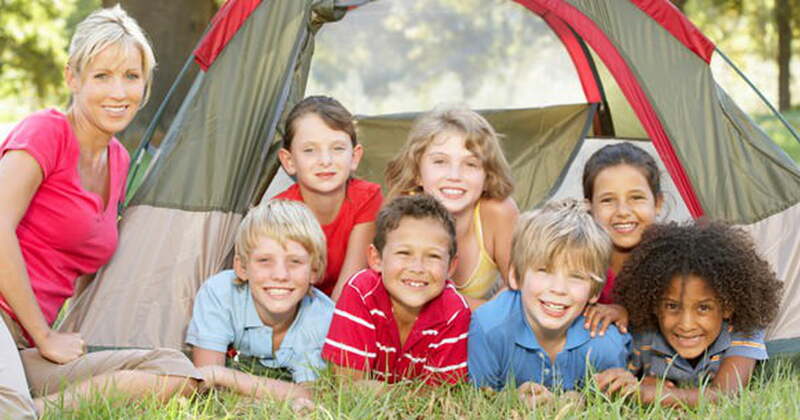 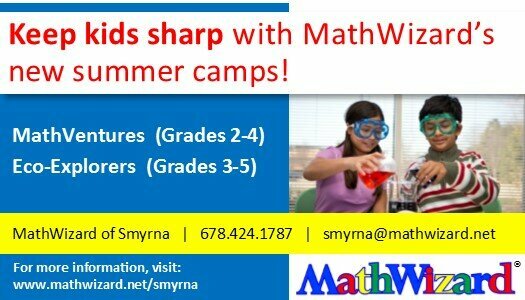 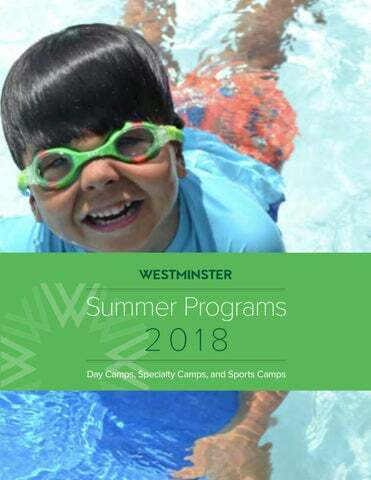 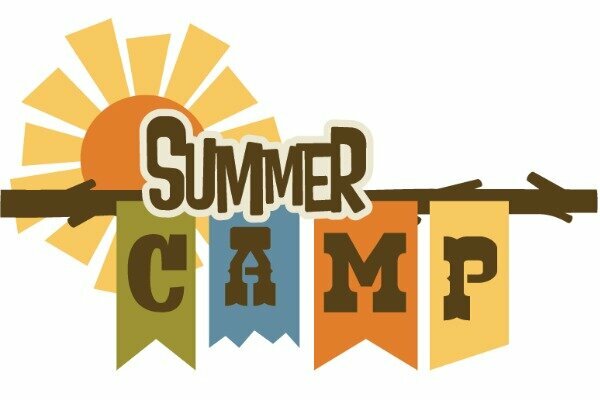 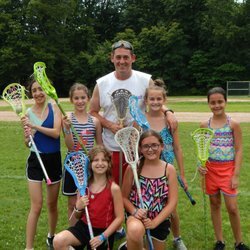 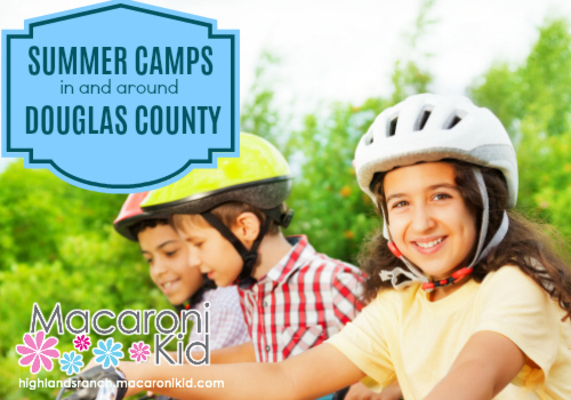 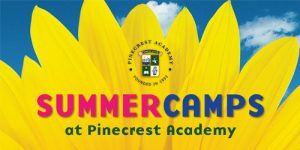 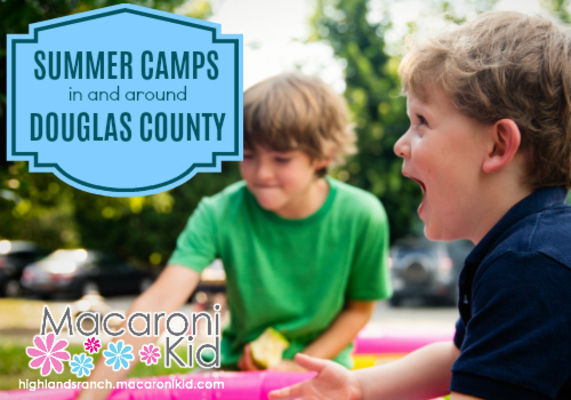 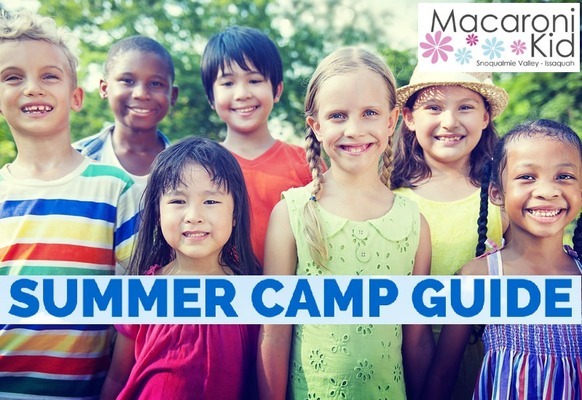 Description: We are offering a full day summer camp program from 7am to 6pm. 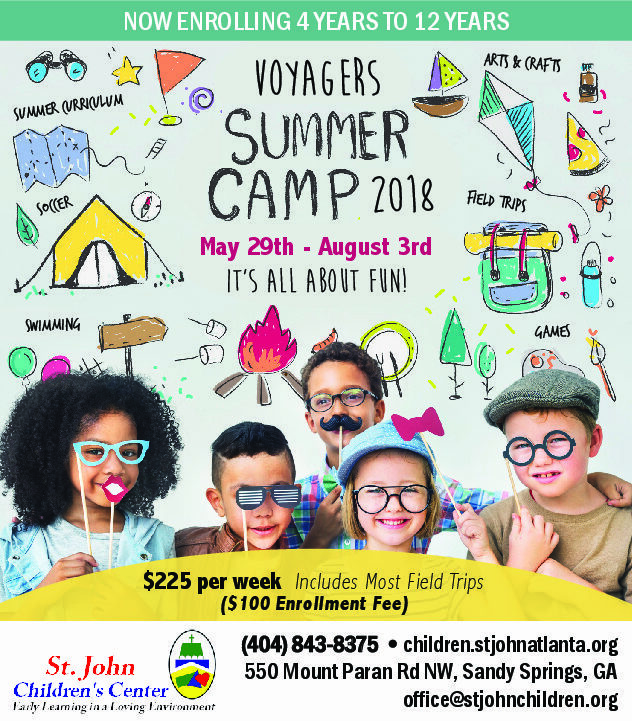 We are serving children 4 years (completed pre K) through 12 years. 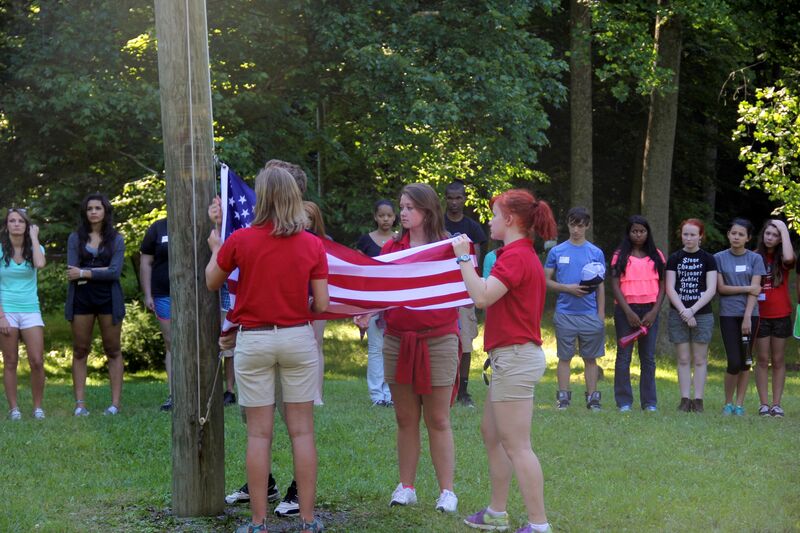 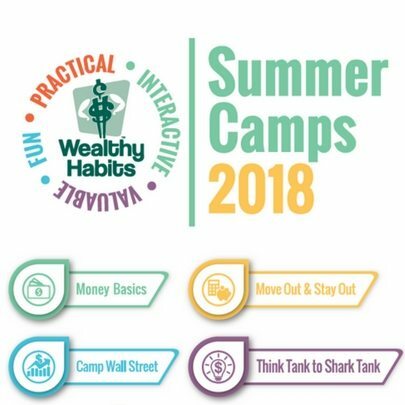 Description: Wealthy Habits camps are designed to empower students (ages 11+) with the tools and knowledge necessary to make smart financial decisions! 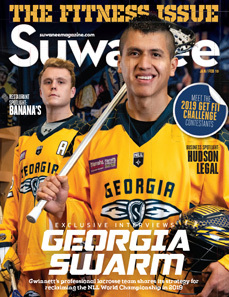 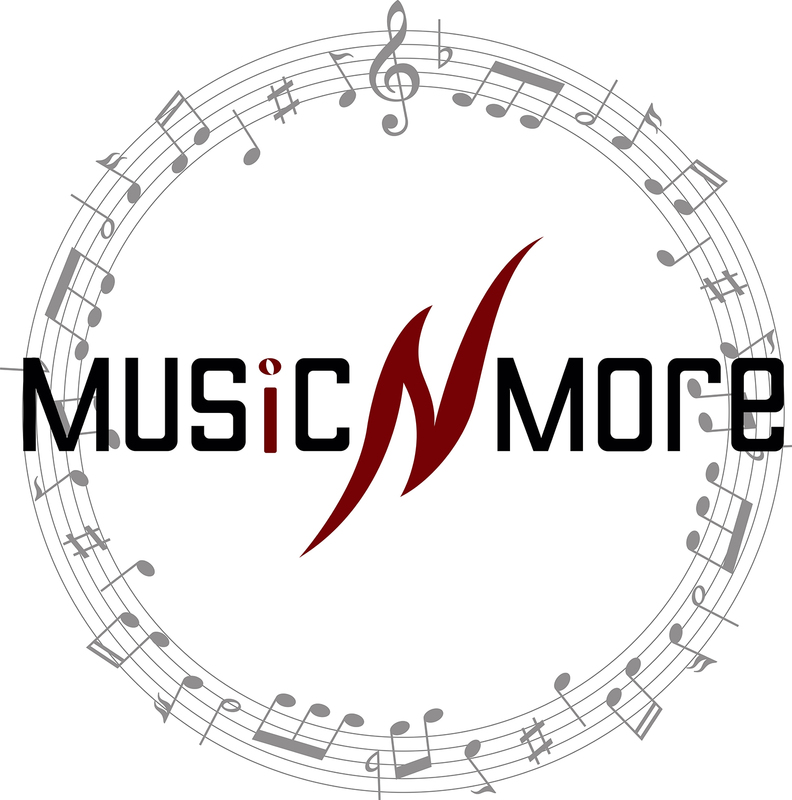 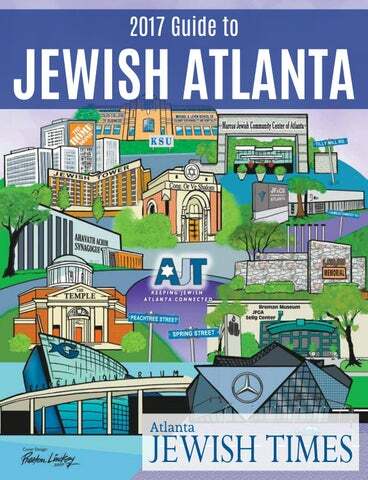 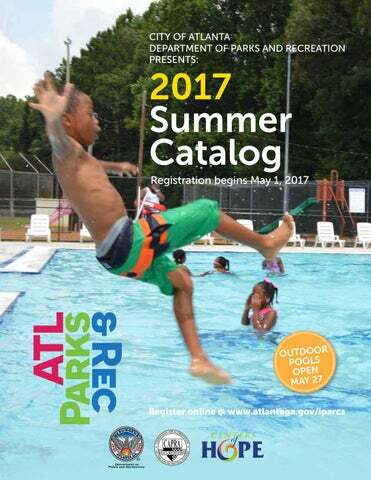 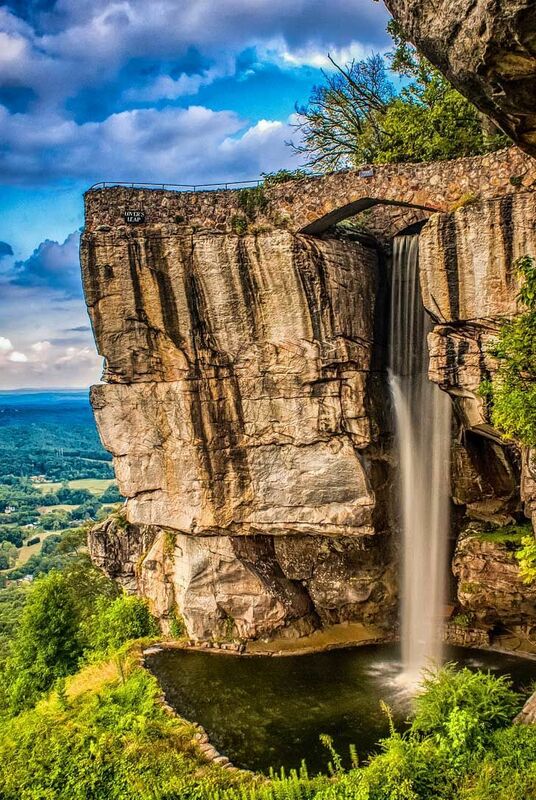 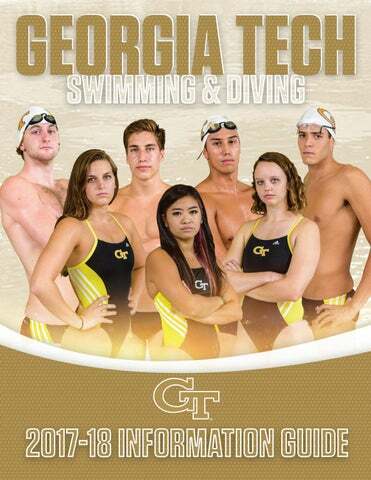 Get ATL Events in Your INbox! 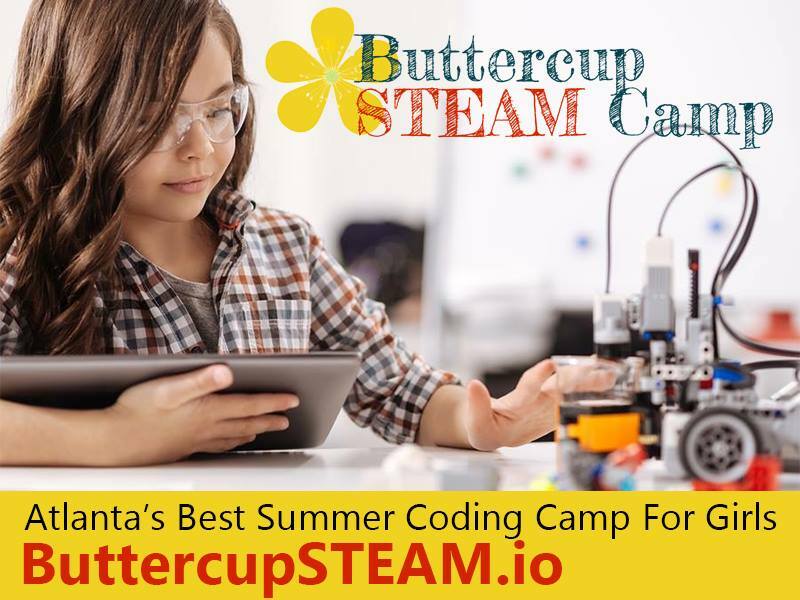 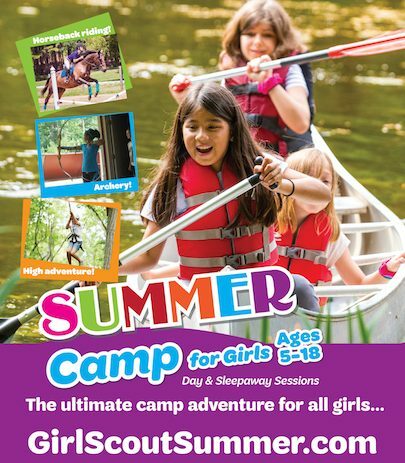 Description: Buttercup STEAM Camp is a unique 5-day adventure for girls to learn, build and code in a fun and supportive environment. 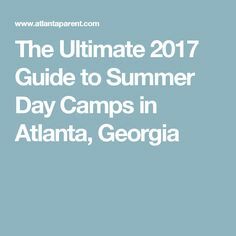 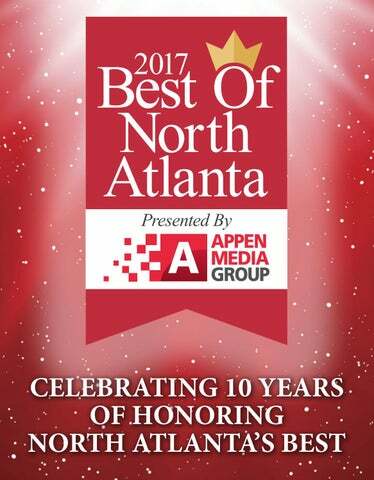 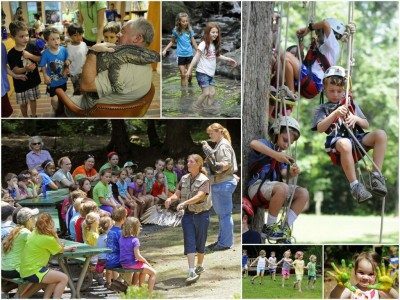 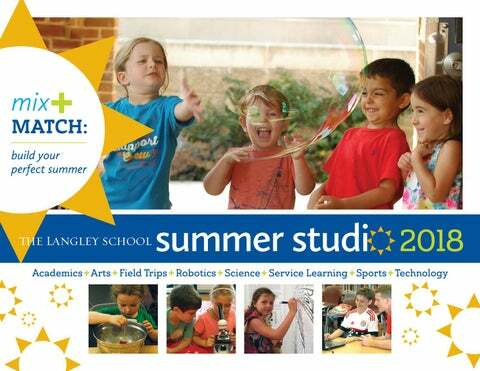 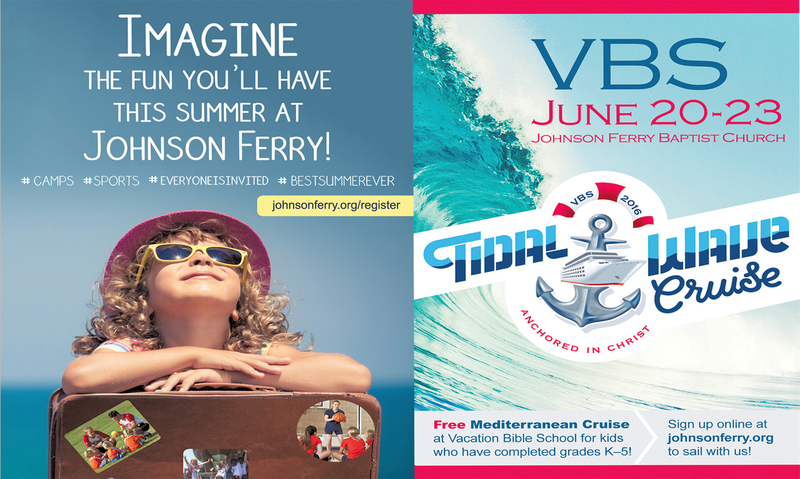 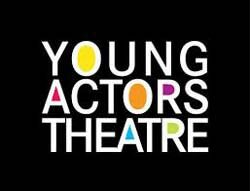 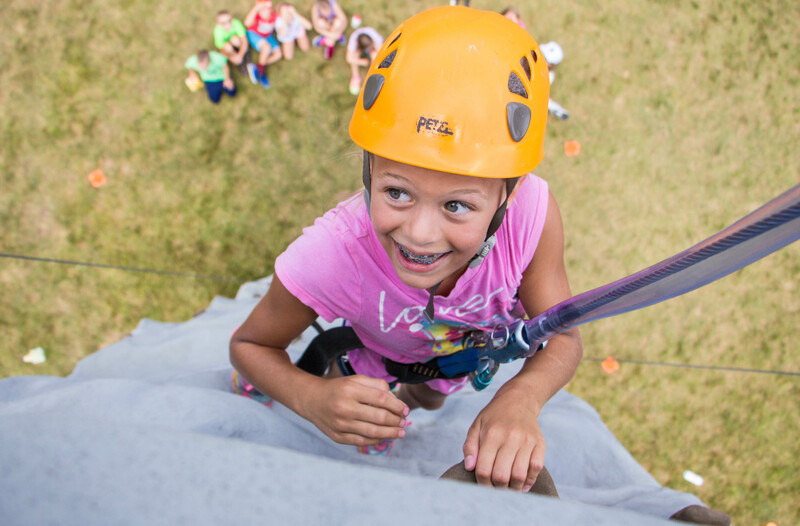 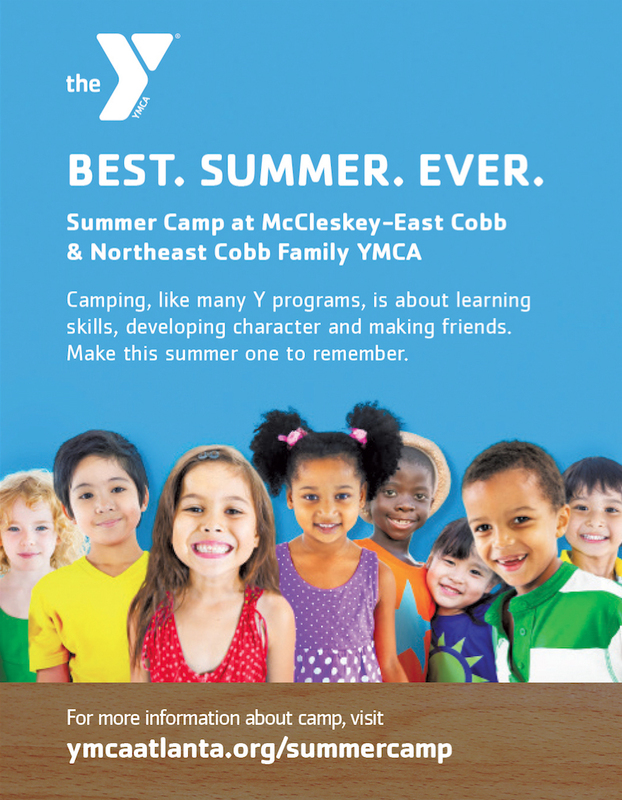 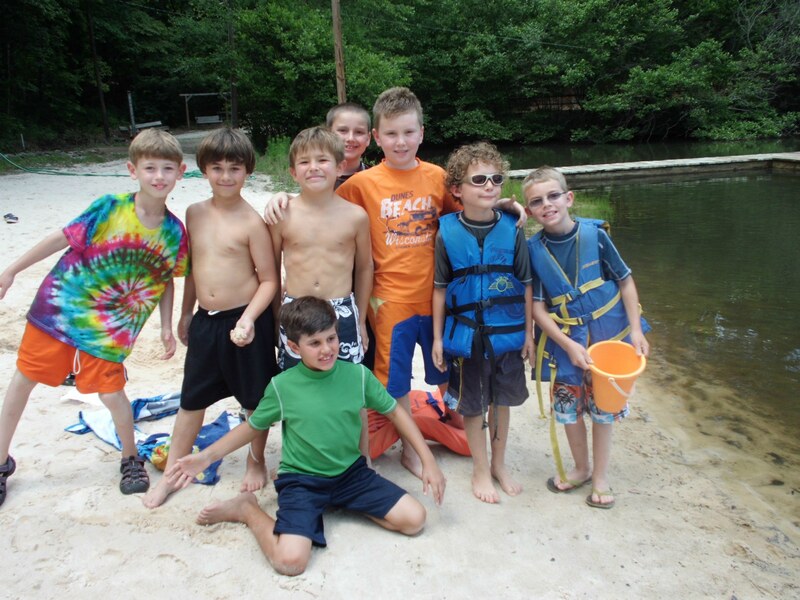 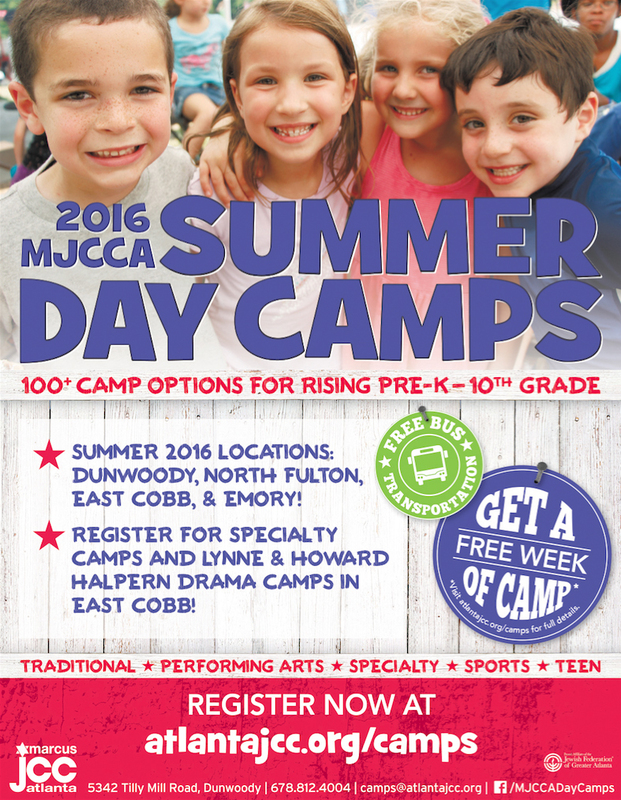 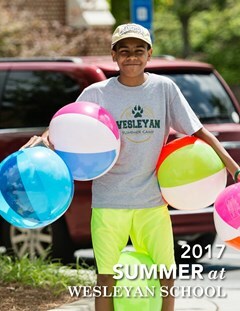 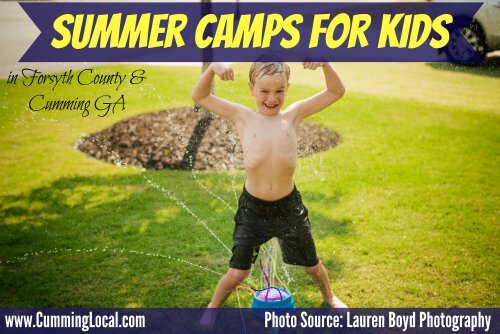 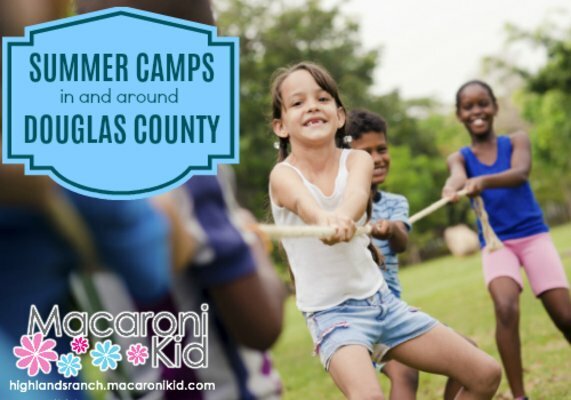 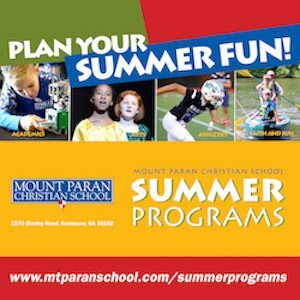 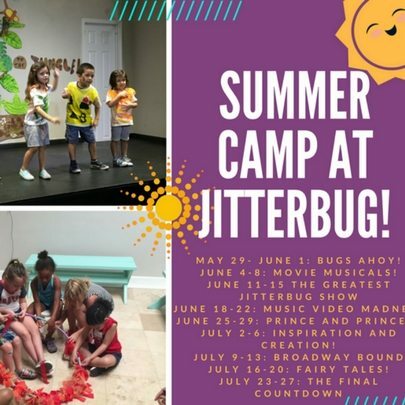 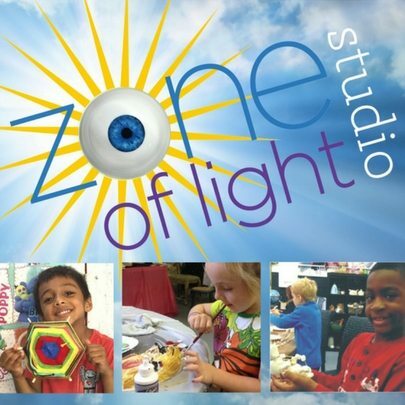 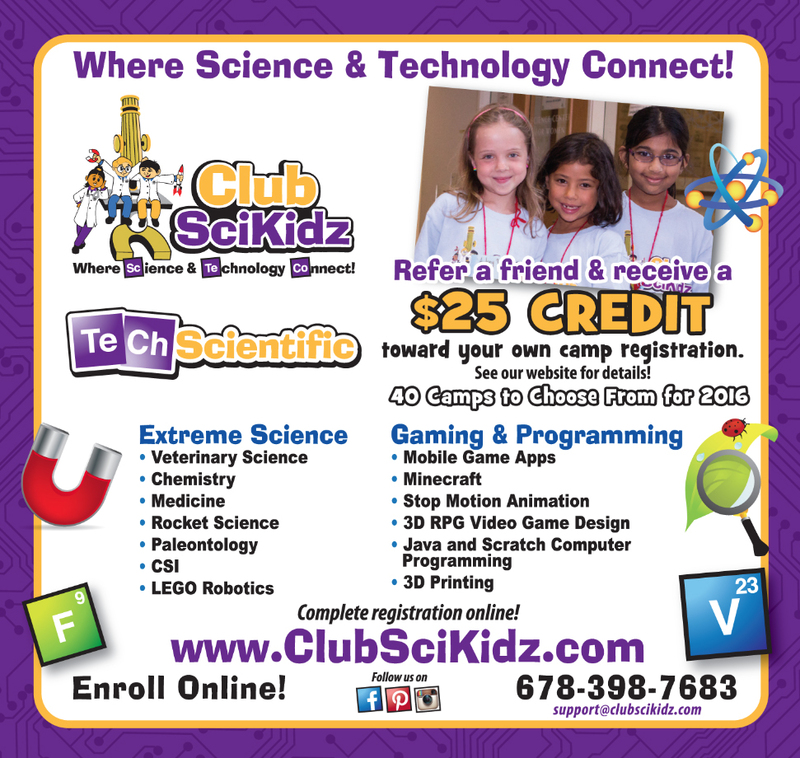 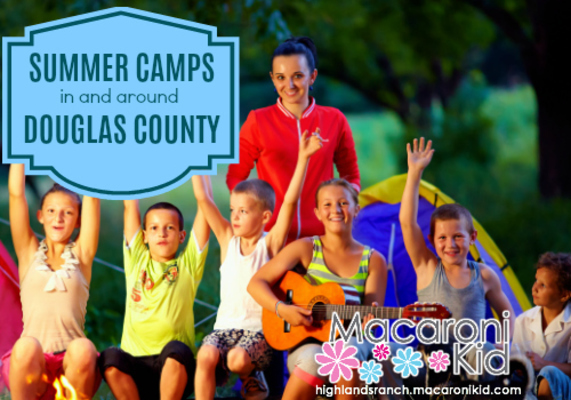 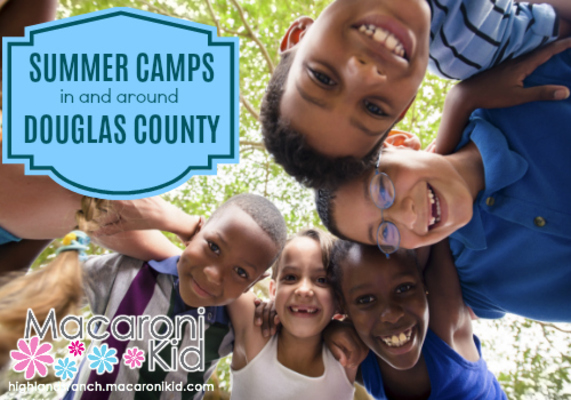 VOTED BEST PERFORMING ARTS SCHOOL AND BEST SUMMER CAMPS IN GWINNETT 5 YEARS RUNNING! 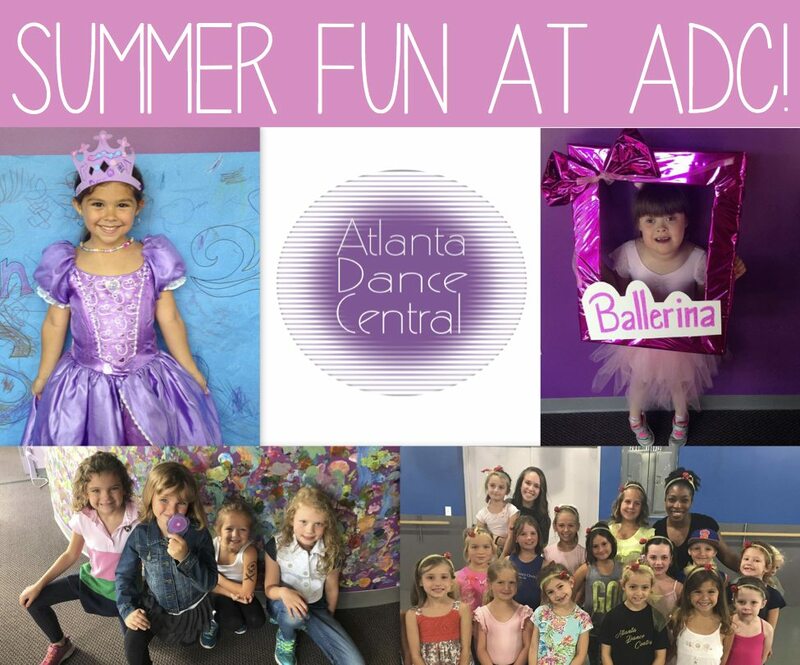 Description: Join us for Summer fun at Atlanta Dance Central! 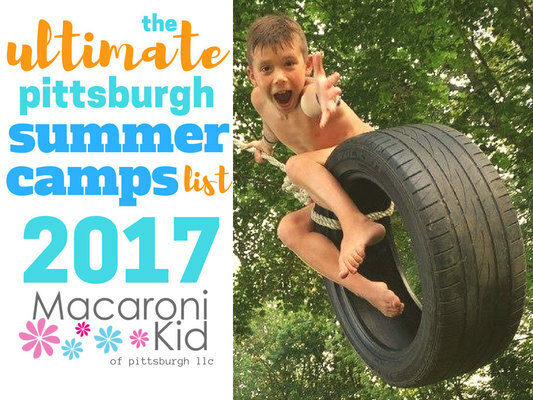 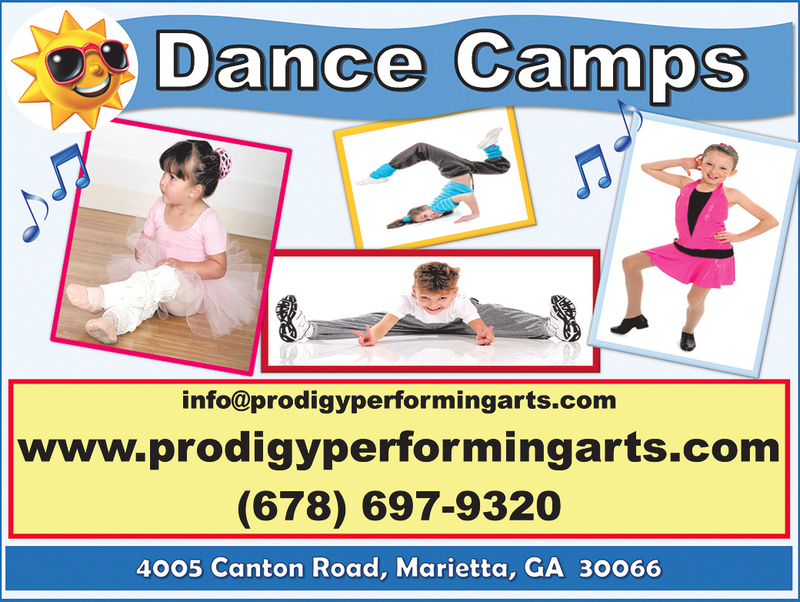 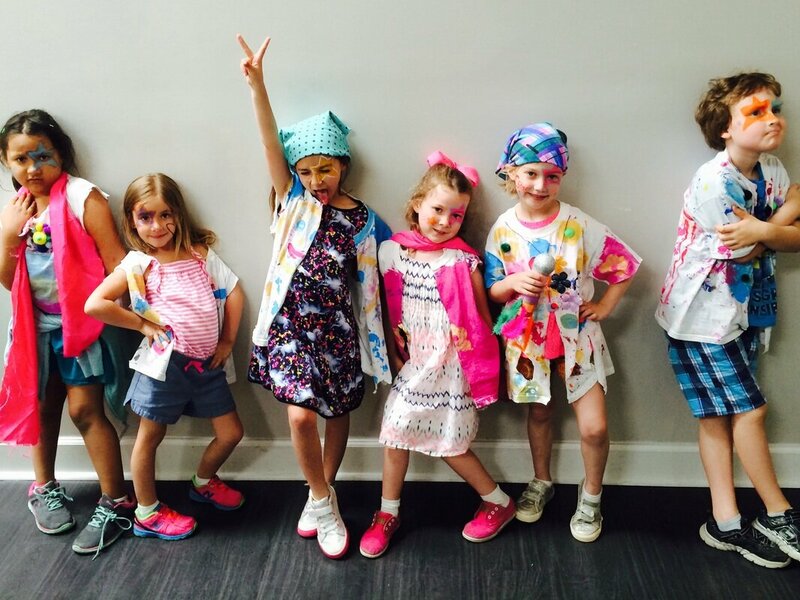 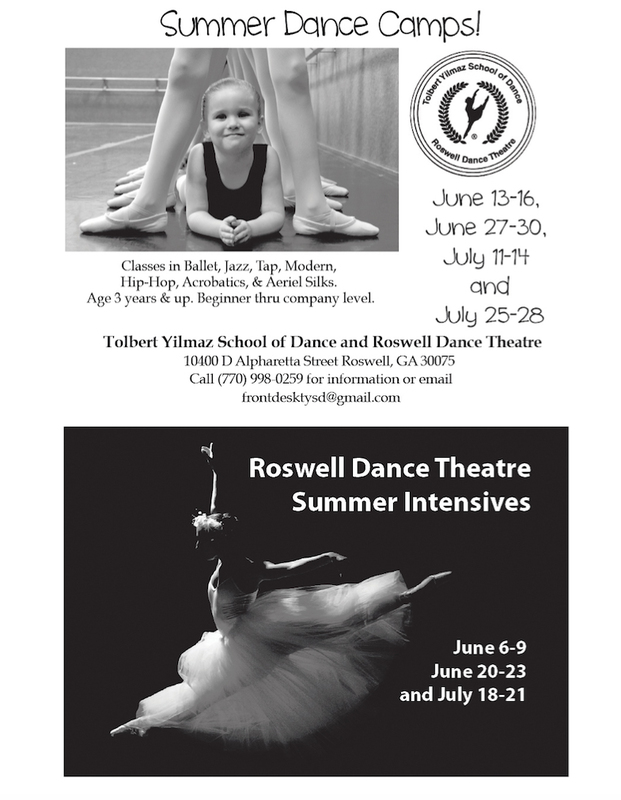 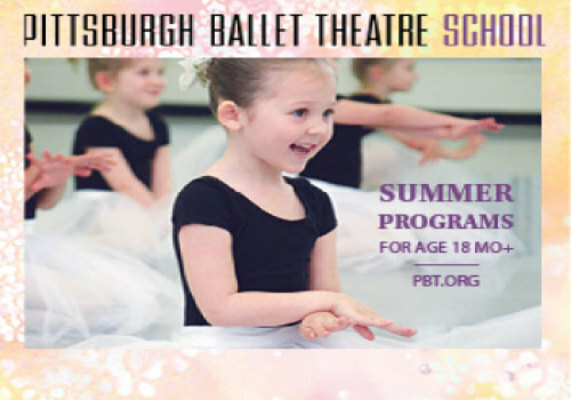 We offer themed day camps for dancers ages 2.5-10 as well as technique camps for ages 7-18. 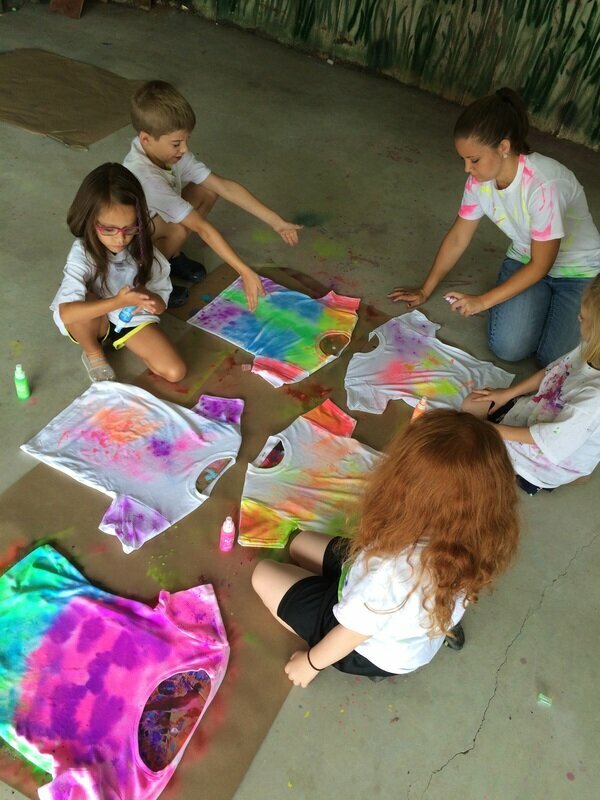 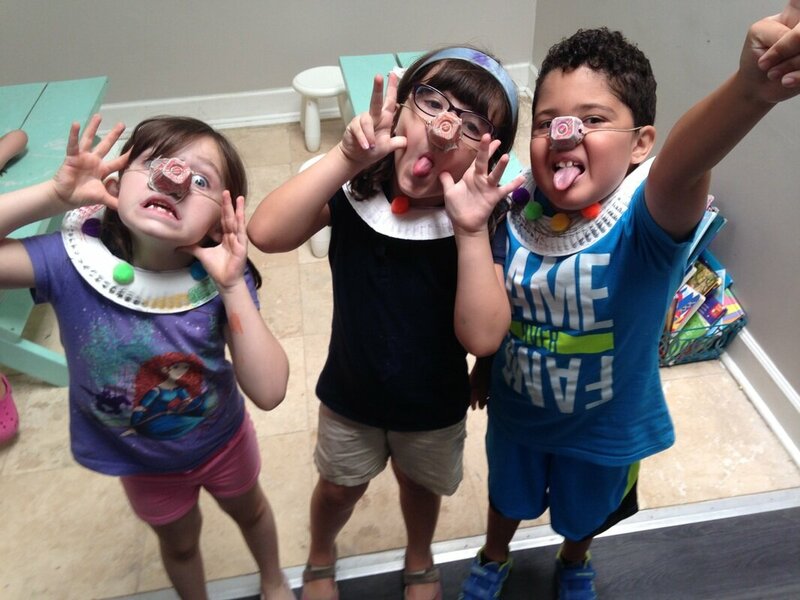 RESERVE YOUR SPOT NOW FOR BEE'S & QUOTES CREATIVE ART STUDIO SPRING & SUMMER CAMP!